I’ve been finding so many pretty jewelry pieces on Etsy lately. 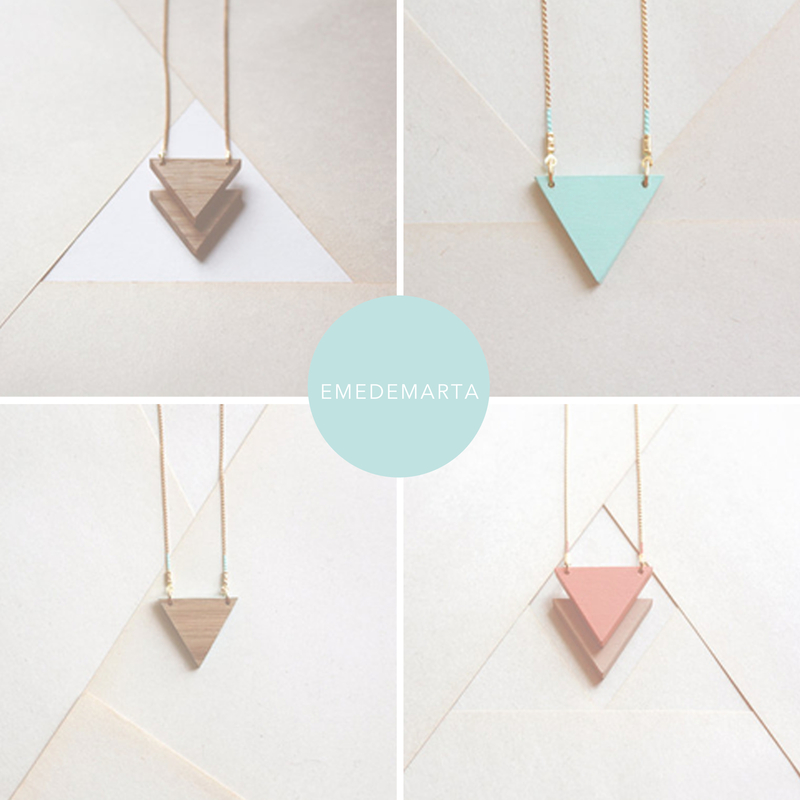 These triangle necklaces from Emedemarta are simple and modern and I love them all. See more of Emedemarta here. xoxo! P.S. See some of my other favorite Etsy shops here, here and here.